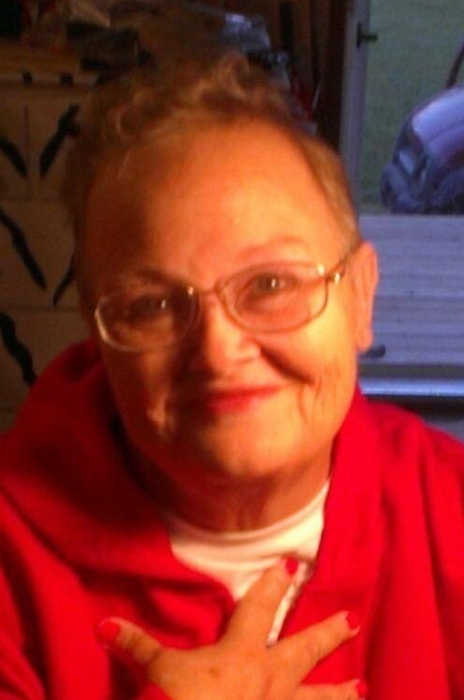 Belden – Mrs. Christine Cecilia Holt Miles, 62, died Monday, February 4, 2019 at North MS Medical Center. She was born October 6, 1956 in Wyandotte, Michigan to Harold Russell Holt and Isabelle Marie Carson Holt. She was married to Johnny Max Miles who passed away in September, 2018. Christine worked many years as a dispatcher in home health care. She enjoyed crafts of all kinds including sewing and painting. Her greatest joy was spending time with all of her family. She attended The Orchard. A celebration of life service will be at 1 PM, Friday, February 8, 2019 in the Tupelo Chapel of Holland Funeral Directors with Rev. Dr. Bryan Collier officiating. Private burial will follow in Lee Memorial Park. Visitation will be Friday from 12 noon to service time only. Condolences to the family may be posted at hollandfuneraldirectors.com. The service may be viewed at hollandfuneraldirectors.com/livestream at 1 PM Friday and for 60 days thereafter. Those left to mourn Christine’s passing are her son, Johnny Mack Miles of Belden; two brothers, Harold Ronald Holt (Linda) of Blanchard, MI, and Charles Holt (Christine) of Belden; one sister, Cathleen Holt of Belden; 4 grandchildren, Hunter Russell Miles, Isabella Joy Miles, Anna Marie Enis, and Vince Enis; a host of nieces and nephews. She is preceded in death by her parents, her husband, and sister, Isabelle Marie Holt.